Easter Egg Hunt at the Francis Club. 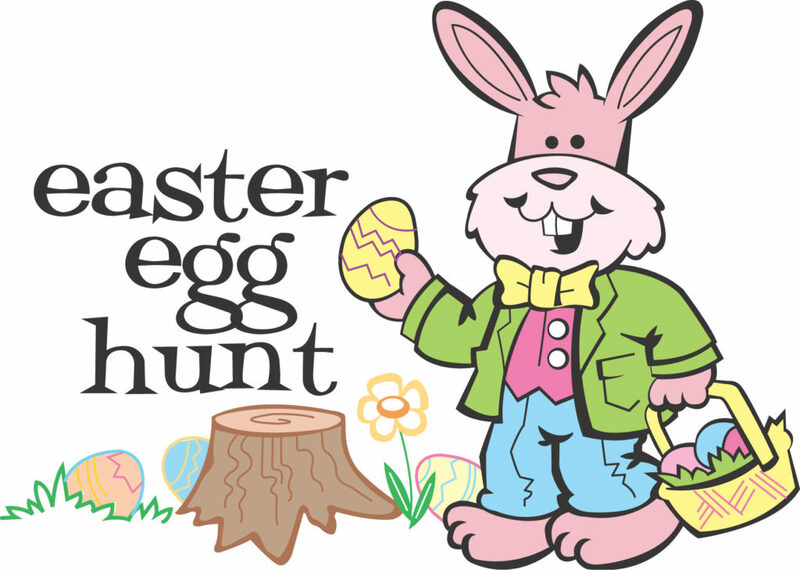 To give us an idea of numbers please RSVP to Dan Cline at dlchrc@gmail.com with the number of children hunting eggs and their ages. Brother Knights please continue to pray the Rosary for our Priests, specifically, Fr. Eric Zimmer, Fr. Terry Fisher, Fr. John Delaney, Fr. Julius Okojie, Fr. Kevin Bauman, all the Priests of our Diocese and Bishop Kevin Rhoades.